Shadow of the Tomb Raider drops a gameplay reveal video that has Lara Croft blending in with her environment in the most deathly of manners. 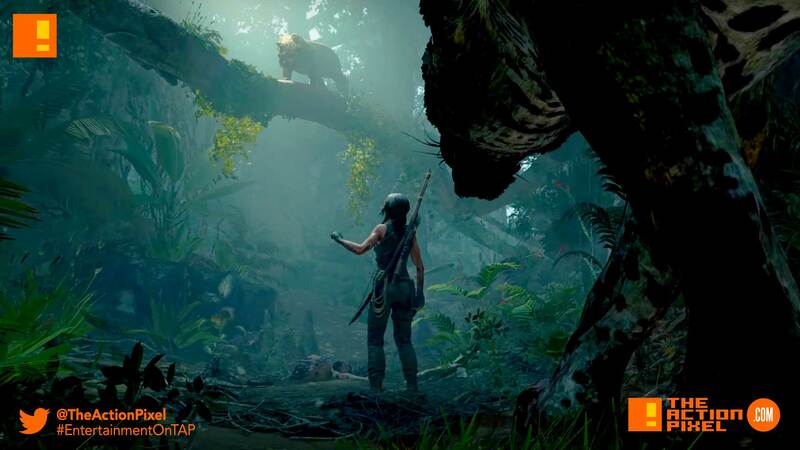 Game Director Daniel Chayer-Bisson introduces an all-new gameplay clip that highlights how Lara will become one with the jungle to survive and stop a Maya apocalypse. Outgunned and outnumbered – Lara must use everything she’s learned from the brutal environment against Trinity.